Summary: Difference Between Cyberterrorism and Cyberextortion is that cyberextortionist is someone who uses e-mail as a vehicle for extortion. 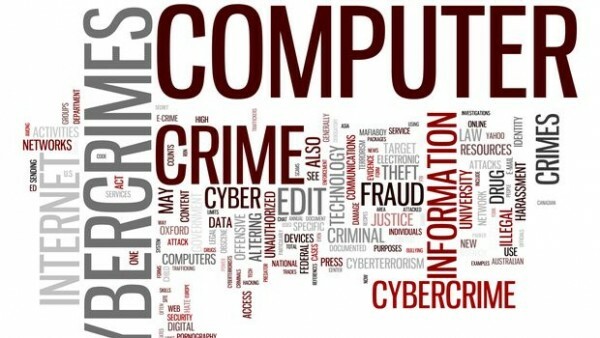 While A cyberterrorist is someone who uses the Internet or network to destroy or damage computers for political reasons. A cyberextortionist is someone who uses e-mail as a vehicle for extortion. These perpetrators send an organization a threatening e-mail message indicating they will expose confidential information, exploit a security flaw, or launch an attack that will compromise the organization’s network — if they are not paid a sum of money. A cyberterrorist is someone who uses the Internet or network to destroy or damage computers for political reasons. The cyberterrorist might target the nation’s air traffic control system, electricity-generating companies, or a telecommunications infrastructure. Cyberterrorism usually requires a team of highly skilled individuals, millions of dollars, and several years of planning.